The best word search game that brings you challenging puzzles! 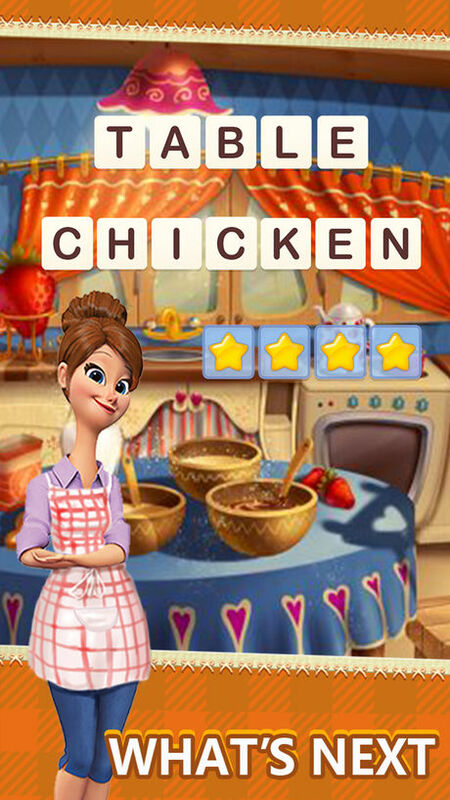 Your best choice to enjoy fun and challenge yourself by dozens of word puzzles! A modern word PUZZLE game that can expand your vocabulary and bring numerous joys to you and your friends! • Simply swipe your finger over letters, connect them and combine a word. • Connecting words can be vertical, horizontal, diagonal and even backwards. What makes Wordsdom 2 special? • 2000+ levels with tons of words await you! • Login every day for a wonderful daily bonus! • Our warmth and comfort graphics will bring you back to wonderful family's memories! • No Wifi? Don’t worry, play Wordsdom 2 anytime, anywhere! Grab a cup of coffee, get some cookies and enjoy your brain storm! 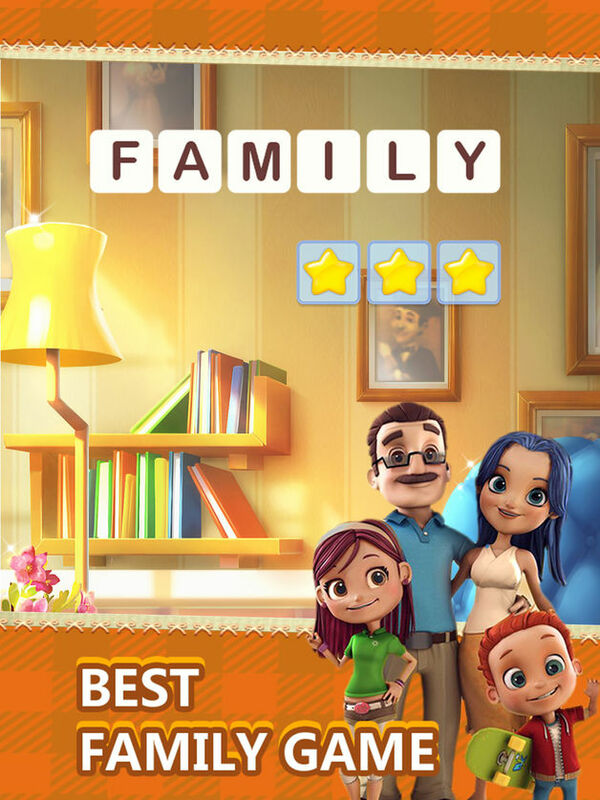 Play and share the fun to your family & friends in Wordsdom 2! • "Wordsdom 2" contain ads like banner, interstitial and video ads. 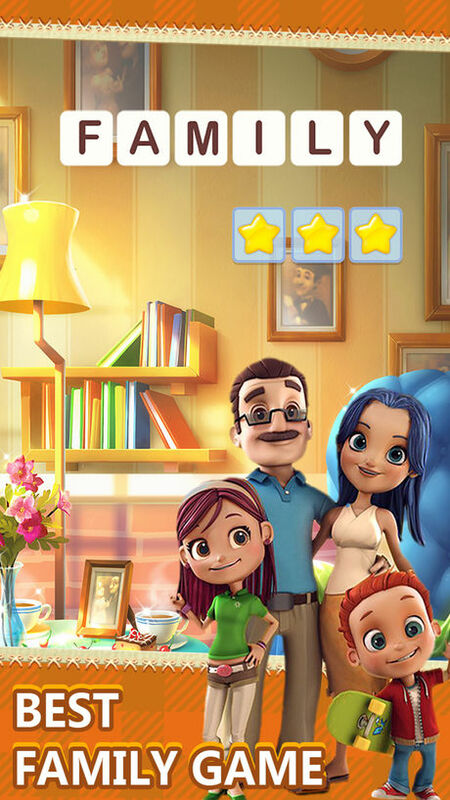 • "Wordsdom 2" is free to play, but you can purchase In-app items like in-game currency to buy hints alike.